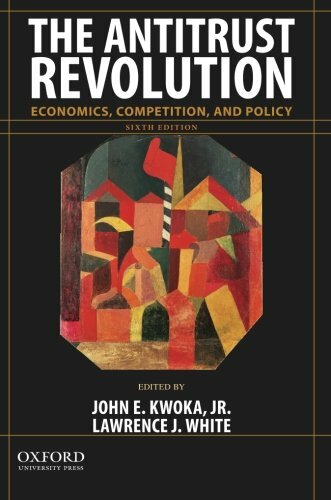 199315493 -Fully updated to reflect important developments in antitrust economics, The Antitrust Revolution, Sixth Edition, examines the critical role of economic analysis in recent antitrust case decisions and policy. The case studies–more than half of which are entirely new–are written by prominent economists who participated in the proceedings of that case. Revised overview essays introduce the economics and law that are associated with the four sections: Horizontal Structure, Horizontal Practices, Vertical and Related Market Issues, and Network Issues.